Brazil-Today is a business forum and professional network focused on contemporary Brazil, headquartered in Boston, Massachusetts. It presents content-rich programs on current business issues in Brazil and provide a unique opportunity for cross-industry networking and information exchange. Founded in 1923, the Cambridge Chamber of Commerce (CCC) is a not-for-profit organization with an estimated 750 members that represent all sectors of the Cambridge economy. Its diverse membership and deep expertise in government affairs, business development, professional development and business philanthropy attract employers of all sizes. Since its inception, the Chamber has been actively engaging local business leaders in governmental and philanthropic activities, connecting and educating its members, and providing a forum for addressing the needs of the Cambridge business community. The Japan External Trade Organization (JETRO) is a non-profit organization that works to promote mutual trade and investment between Japan and the world. JETRO is funded by the Japanese government for the purpose of trade promotion. Originally established in 1958 to promote Japanese exports abroad, JETRO's core focus in the 21st century has shifted to promoting foreign direct investment into Japan and helping small to medium-sized Japanese firms maximize their global export potential. JETRO is organized and managed by Ministry of Economy, Trade and Industry (METI), a ministry of the Japanese Government that focuses on economic & industrial development through innovation, technology, and foreign investment. JETRO currently maintains 73 offices overseas and 46 offices in Japan, including the Tokyo and Osaka headquarters. 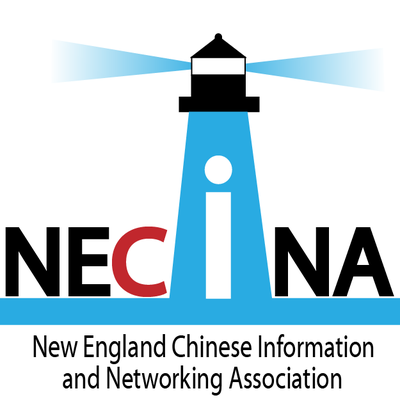 The New England-Canada Business Council (NECBC) is a non-profit organization founded thirty five years ago to promote cooperation, commerce, entrepreneurial networking and a greater awareness of the strategic importance of the New England-Canada relationship. Its members represent diverse industries, including biotechnology, energy, financial services, information technology, manufacturing and travel/tourism. 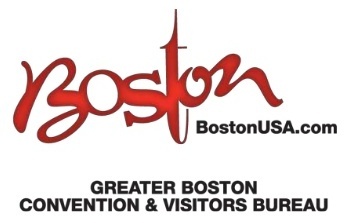 For more information, visit www.necbc.org.